However do you find these beautiful shots! You have the patience of a saint, an eagle’s eyes, and a surgeon’s steady hand! Wow. Thank you Dion for your kind words! 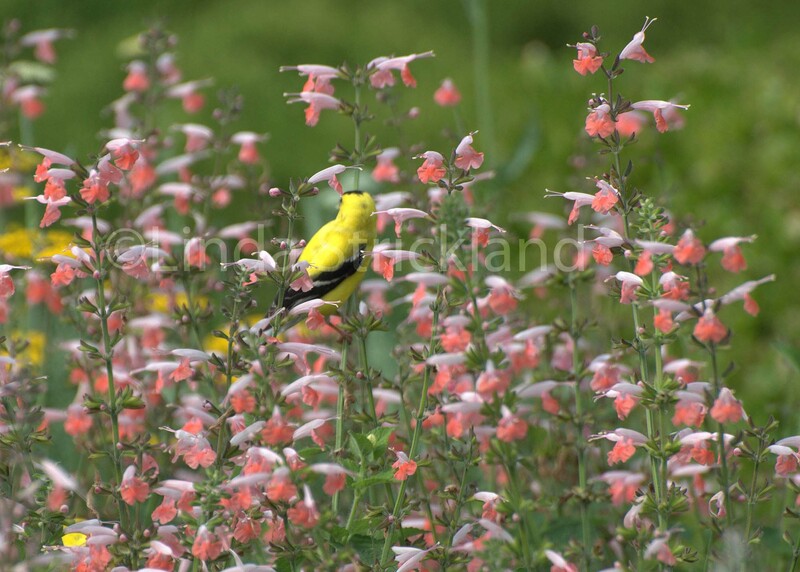 I remember that day as being magical because there were so many brightly colored birds around vibrant flowers. No camouflage going on that day! You’re not camouflaging either, Linda, and we’re grateful for it. We get to enjoy your beautiful photographs! Thanks Maryse. No, I could never put on a face and be someone else. I guess that’s a good thing! (most of the time -): Thanks for your comment! Always good to hear from you. Perfect ! the image & quote tie up together.